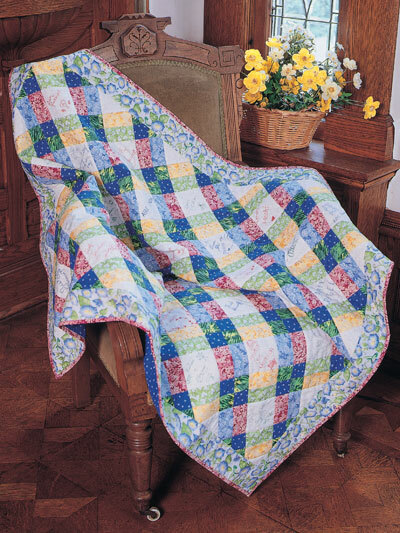 This Love of Patchwork Friendship Quilt designed by Judith Sandstrom of Free Quilting, The Pattern is available for free. Friendship quilts are wonderful reminders of special people and can be made for someone of any age. The quilt shown has children's signatures and will be a reminder of friends for many years in the future.